Half Price Sale on Discontinued Fusion Mineral Paint Products! 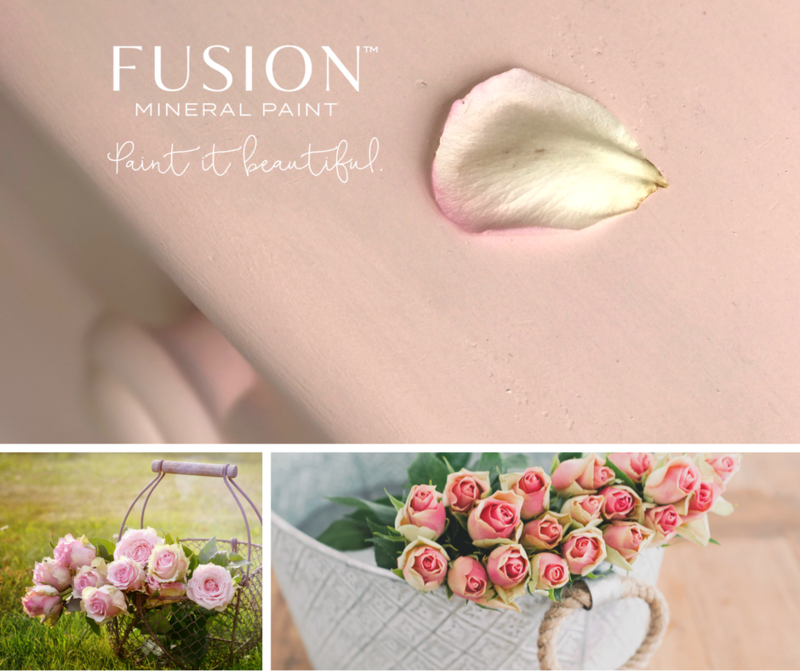 I am a little sad to see some Fusion Mineral Paint products being discontinued, but you know the saying - sometimes you win and sometimes you lose. Before I tell you about the products we are losing, I wanted to share a huge WIN with you. PINK! This gorgeous shade of pink will be released later this month! I don't have the exact date yet, but I will have plenty in stock for the launch and I'll let you know the minute it's released. 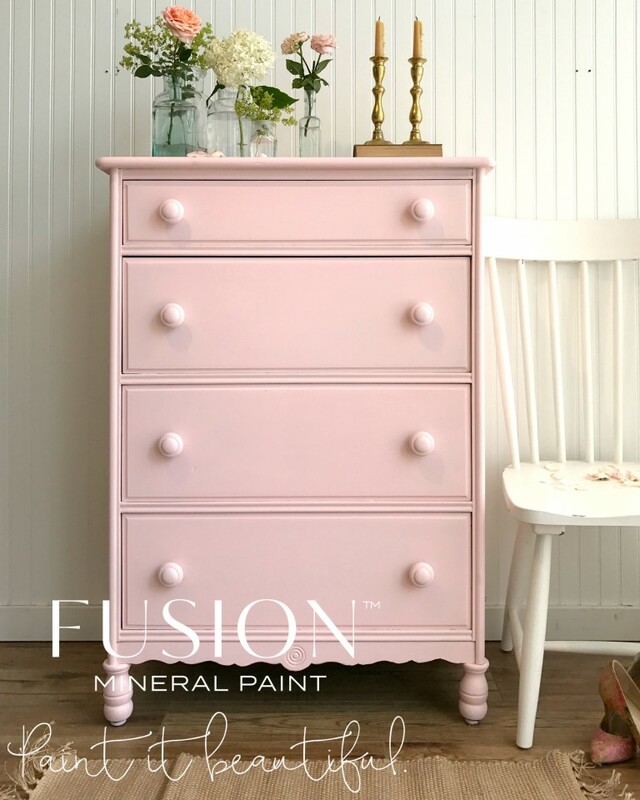 This beautiful pink is the latest addition to the Penney and Co. Collection of Fusion Mineral Paint. I must admit, I love it! And it has a great name too - English Rose! I can't wait to paint my first piece! The following products have been discontinued and I am clearing them out at half price! There are limited quantities available and I know many of you love these items, so don't delay ordering them. Of course, these sale prices are also available in my shop. I just had to share one more photo of English Rose! Posted on September 7, 2017 by Sue Sikorski and filed under Fusion Mineral Paint and tagged 2017.